Current grad students: Are you passionate about sharing the latest research in astronomy and astrophysics? Do you enjoy writing? Come join our team, we are looking for new authors! Apply by November 15th. Our latest hiring round is complete: please welcome our new authors! 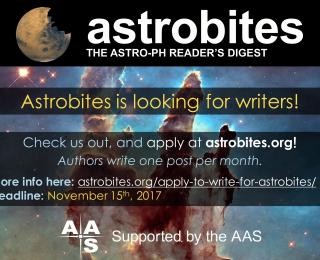 Deadline to apply to write for Astrobites is tomorrow! 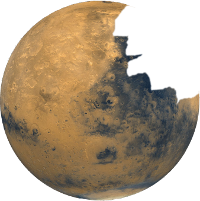 Astrobites is seeking new graduate students to join the Astrobites collaboration! 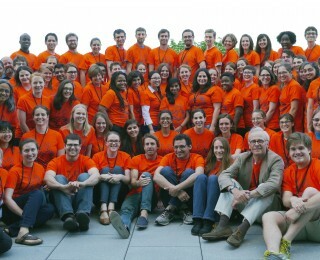 Calling STEM Grad Students: Apply now for ComSciCon 2016! Graduate students at US institutions in all fields relating to science and engineering, are encouraged to apply. The application will close on March 1st.